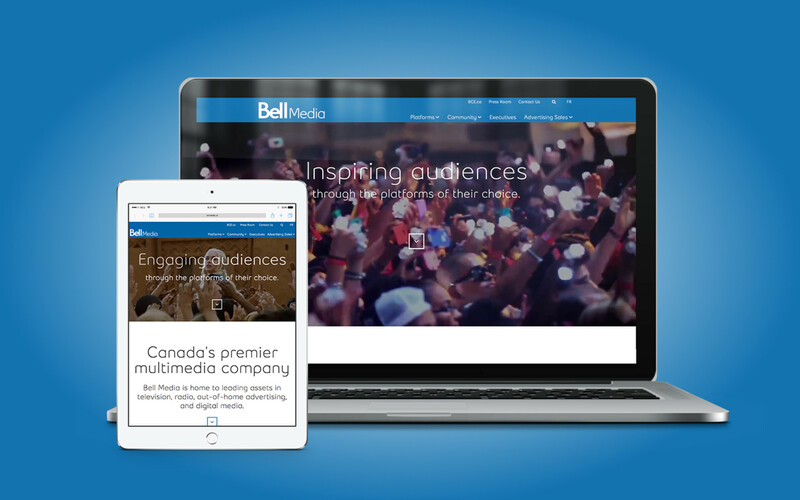 Bell Media needed a website to promote all their platforms and campaigns. 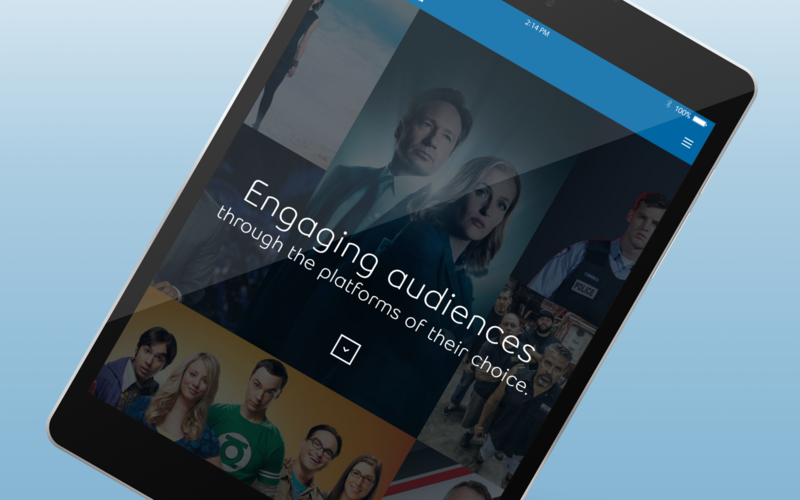 The biggest challenge was to incorporate all the content (their was a lot!) and keeping it enjoyable to read for users. 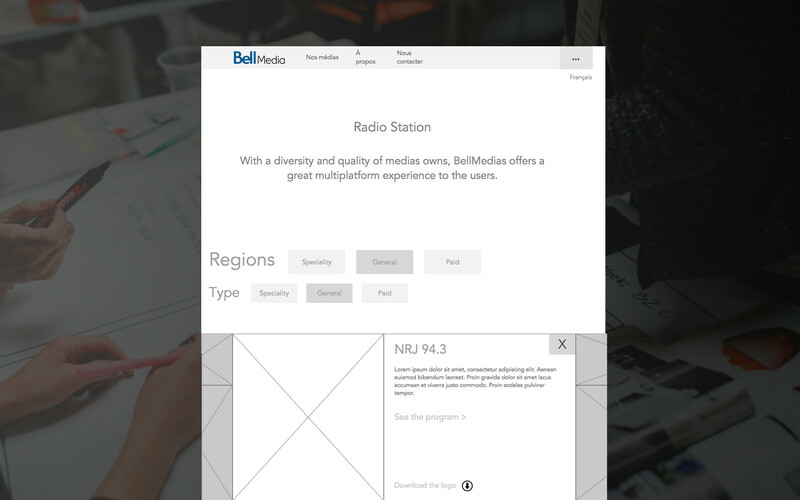 Information architecture was the most important aspect of this project. Well, I think we can say mission accomplished. The new website is vibrant, the information is concise and the experience is entertaining! Comparing to the year before, the traffic quadrupled and pages views doubled.